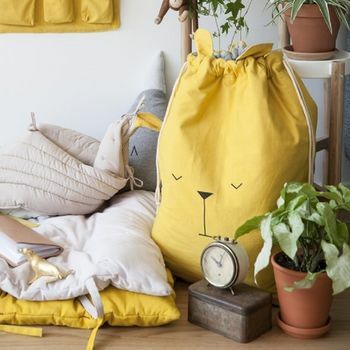 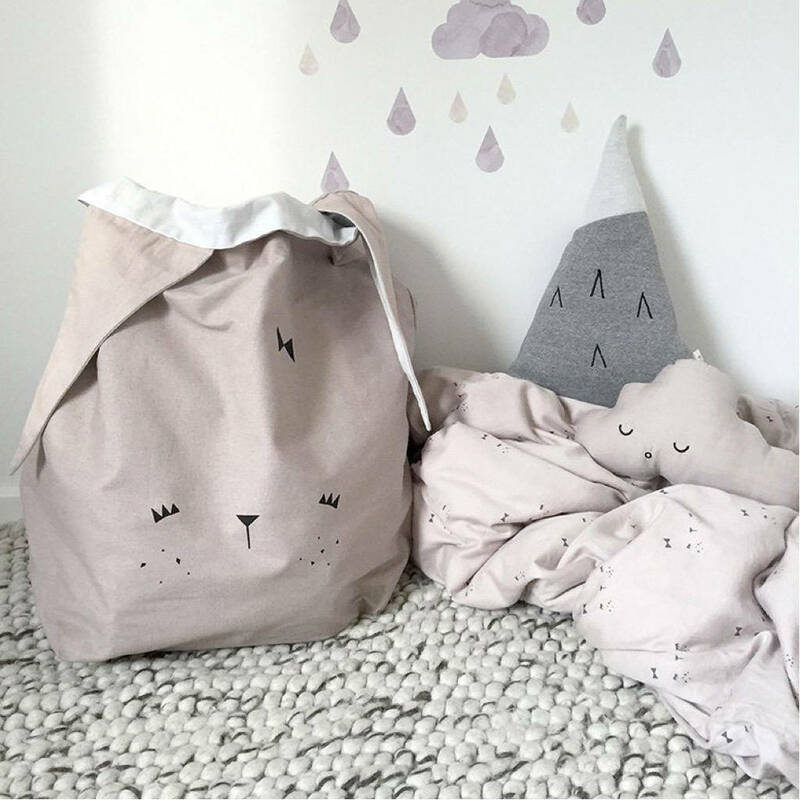 Super sweet Scandi designed cat or bear storage bags. 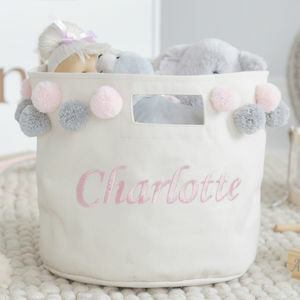 This beautiful animal shaped storage bag is just ever so charming. 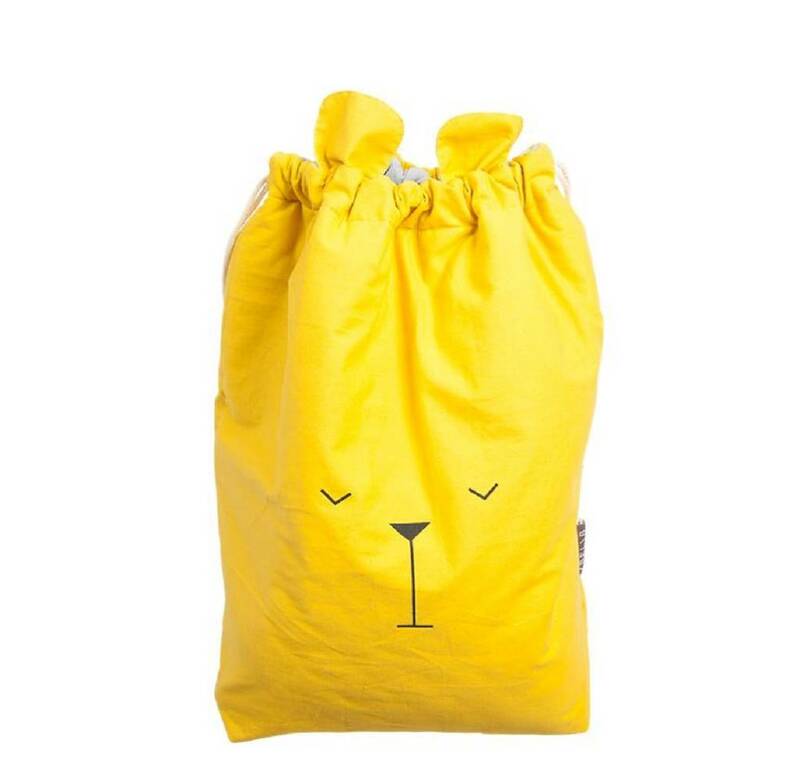 These multi-purpose bags come in a yellow bear or grey cat design. 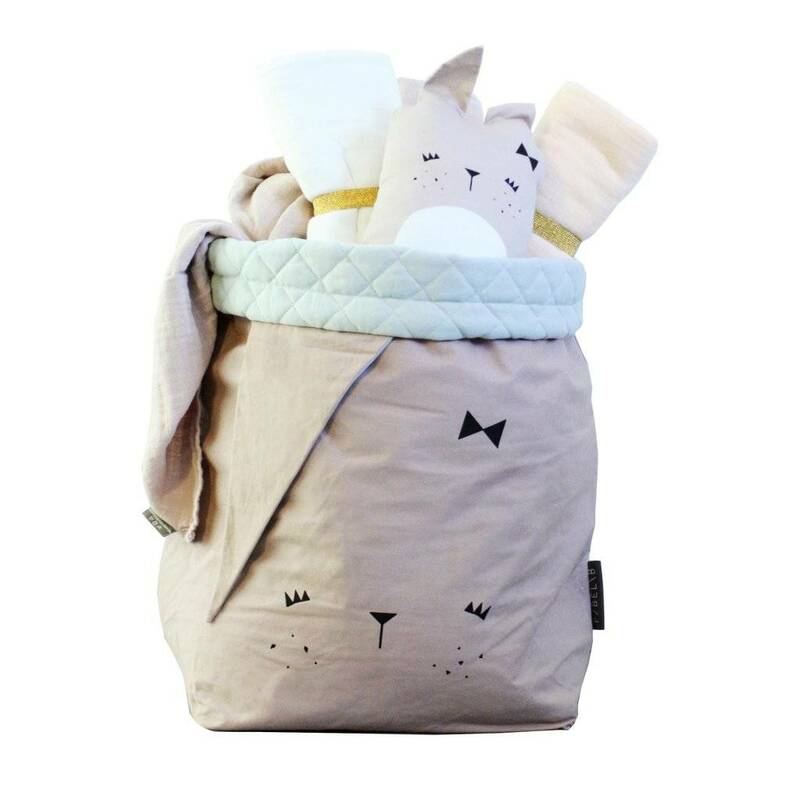 They can be used to store everything from toys to laundry and the ears can be even be tied together, to make a sleepover bag or satchel. 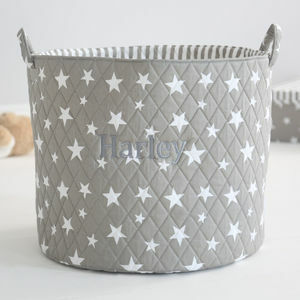 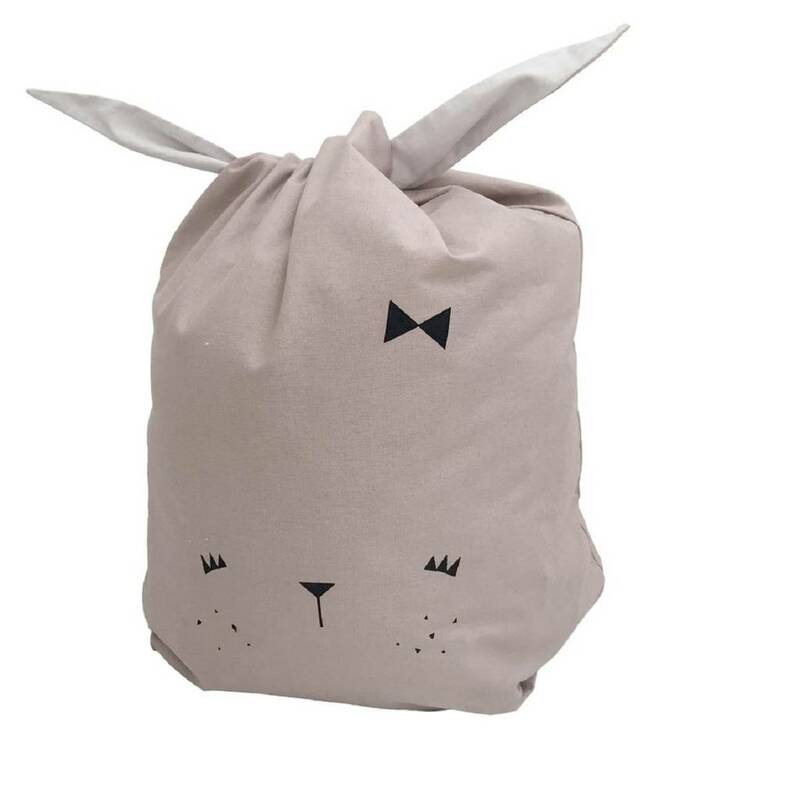 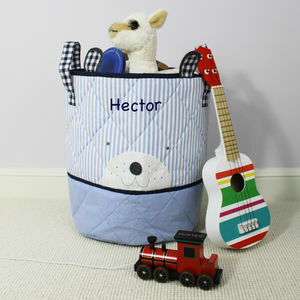 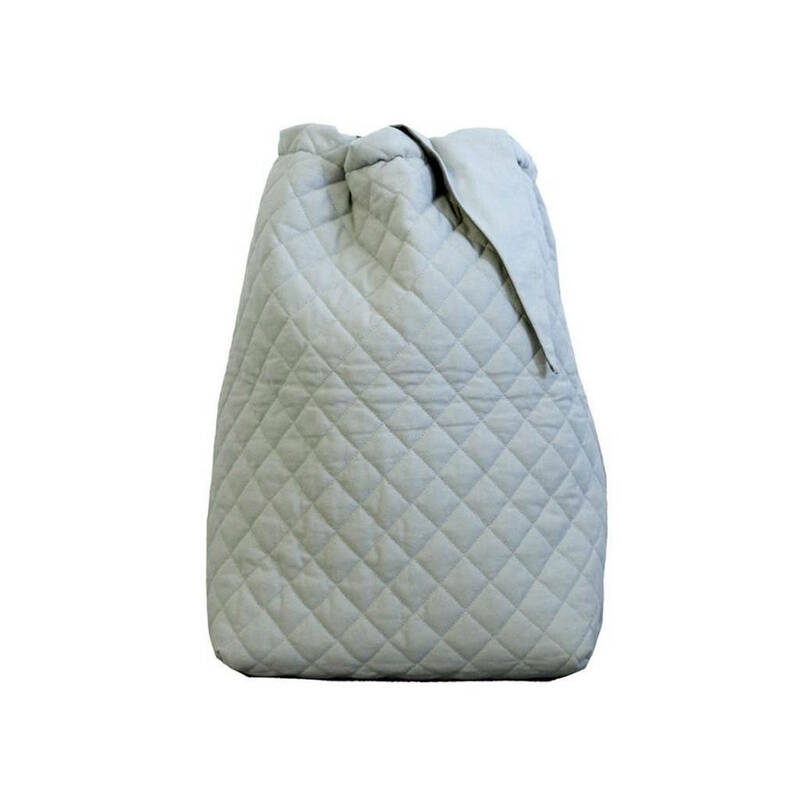 This sweet animal themed storage bag can also be reversed to reveal a pleated grey lining. 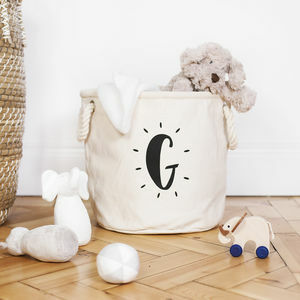 A great addition to a nursery or child's bedroom.